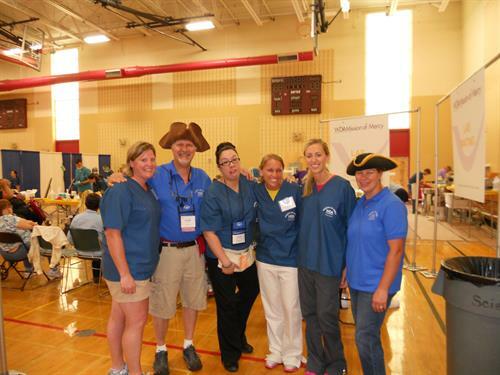 Midwest Dental is a Distinguished Member of the Sheboygan County Chamber. Dr. Kenneth Geiger, Dr. Robert P. Darling and Dr. Alex Grech are also members of the Business Improvement Council. Dr. Geiger and Dr. 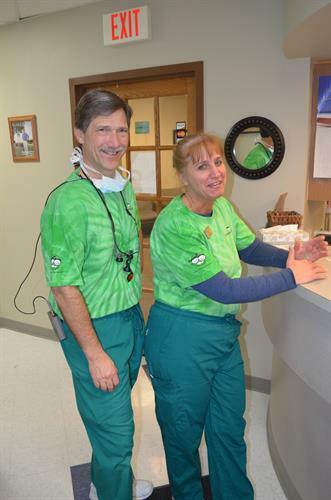 Darling have each been providing dental care to the Sheboygan community for more than 30 years. 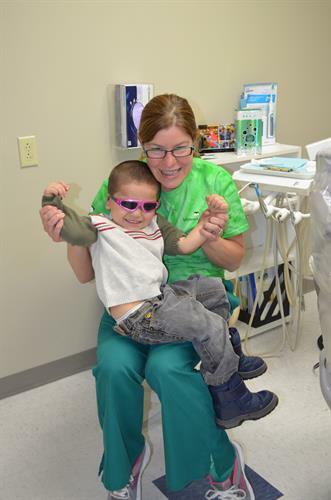 Midwest Dental offers a wide range of general care services for families and patients of all ages, as well as care for children, oral surgery, and cosmetic dentistry. We believe that a beautiful smile can brighten your life. Strong teeth and healthy gums are essential for overall health and well being. Whether you are a first-time patient or regular visitor, you will find compassionate, professional care that will exceed your expectations. Midwest Dental is located on the ground floor of the Riverfront Building on the corner of Riverfront and Virginia. 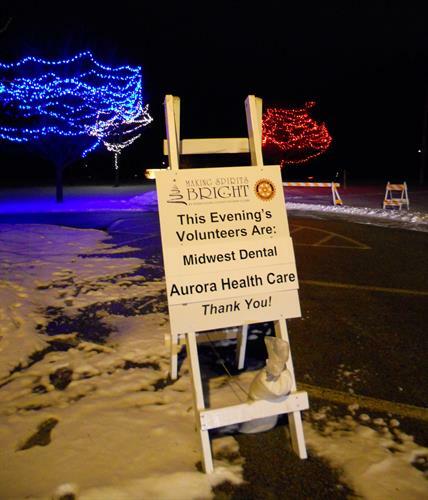 Main entrance is on Riverfront, there is an accessible entrance on the north side.